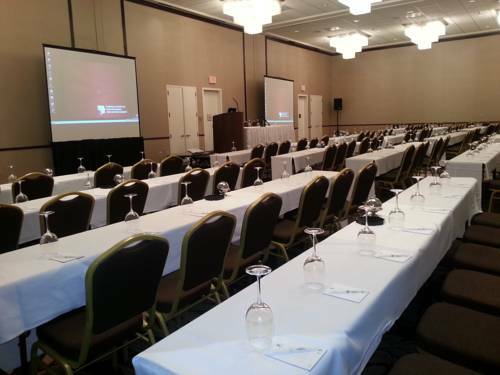 There are ironing boards; ice is abundant here thanks to the ice machine. 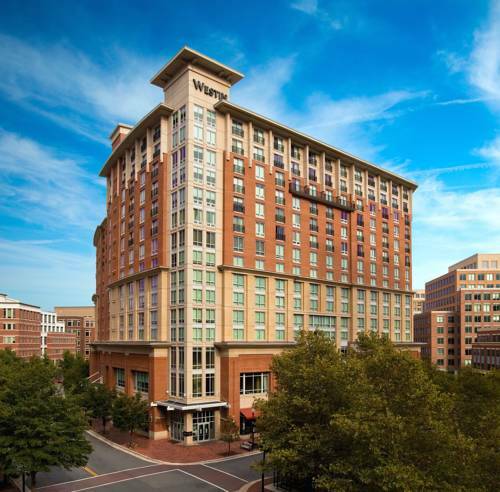 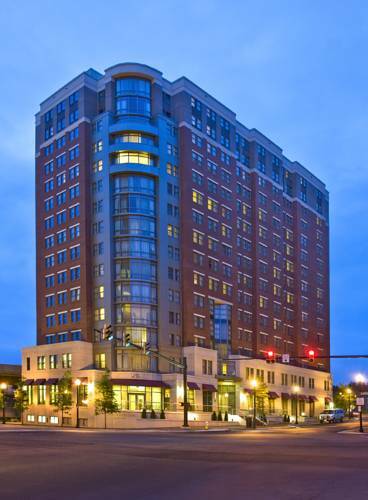 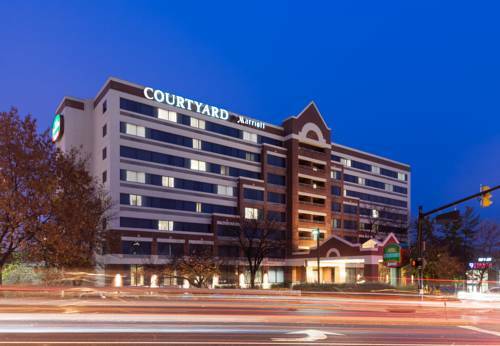 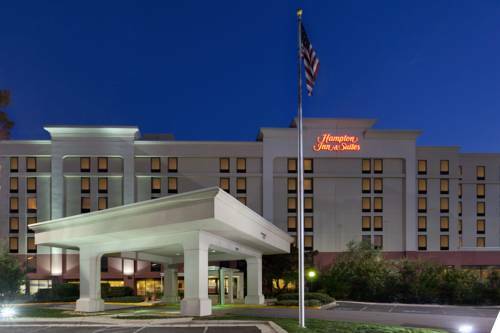 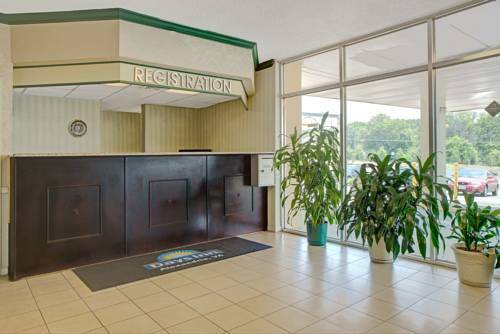 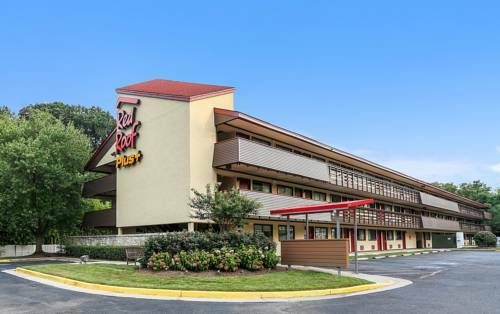 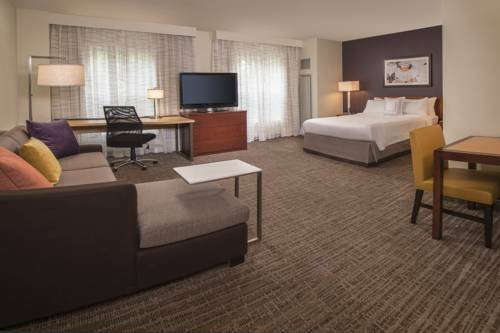 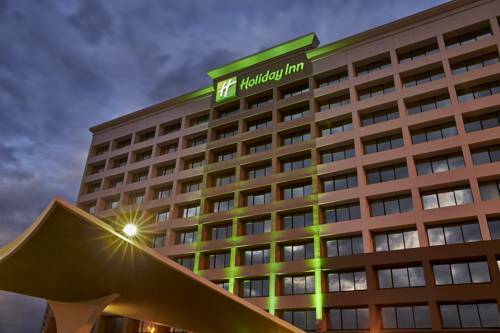 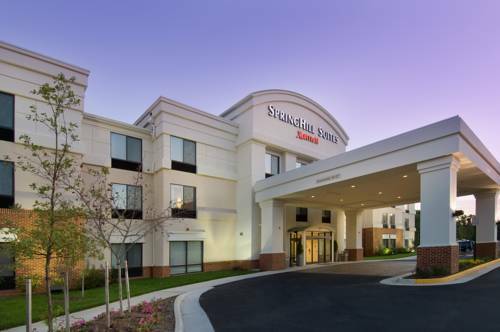 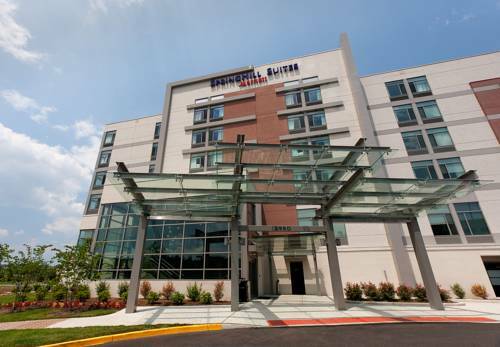 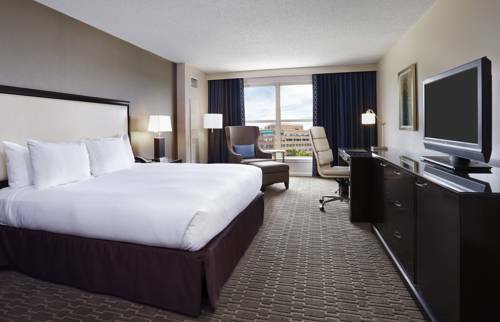 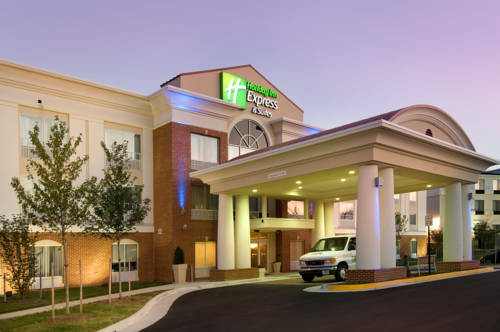 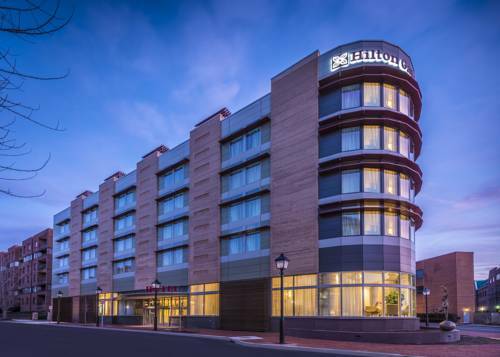 These are some other hotels near Holiday Inn Express & Suites ALEXANDRIA - FORT BELVOIR, Alexandria. 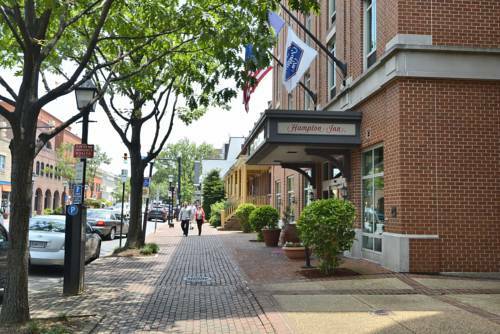 These outdoors activities are available near Holiday Inn Express Hotel & Suites Alexandria.